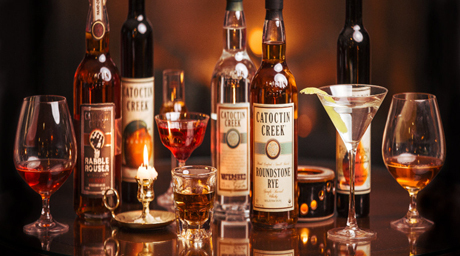 Start the evening off with a tour from Catoctin Creek Distilling Company owners Scott & Becky Harris while they guide you through the process of making whisky in their historic 100 year old building. Then relax and enjoy a four-course dinner using seasonal produce and local suppliers expertly paired with craft cocktails of course! This is a night you won&apos;t want to miss. Join Breaux Vineyards for the 5th Annual BBQ & Bluegrass festival at the beautiful vineyards this weekend. Say farewell to summer with a relaxing and fun-filled afternoon filled with wine tastings, delicious barbecue, craft vendors and live bluegrass music. Bring your family and friends (even the furry ones) to dance the night away. 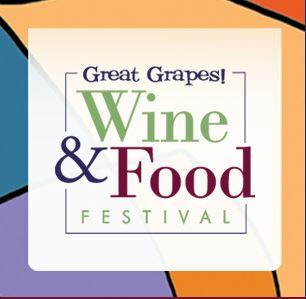 Enjoy Virginia&apos;s premier casual wine festival with hundreds of wines available at the Villages at Leesburg. 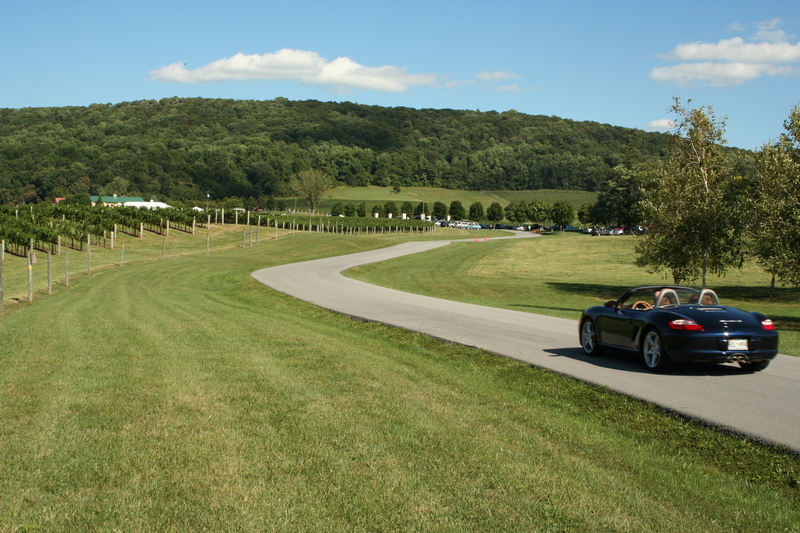 As you enter, take your souvenir tasting glass and stroll from tent to tent and table to table tasting and sampling the rich heritage of Virginia vines. Bring your family, friends and a few lawn chairs and take a day to uncork the fun!